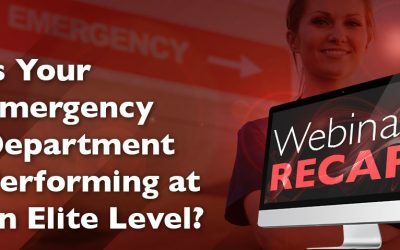 You’ll receive far better service line improvement than any other staffing or executive search firm. We do not just leave you with a warm body. We manage, measure, and communicate at every step. 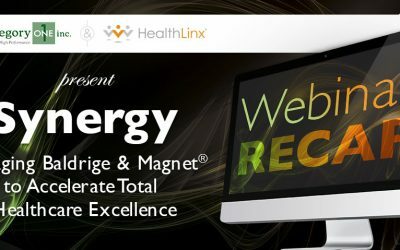 Your HealthLinx, C-Level, boots-on-the- ground performance improvement expert works with your interim leader. We measure outcomes to track progress over the length of the project, monetizing all relevant KPIs. 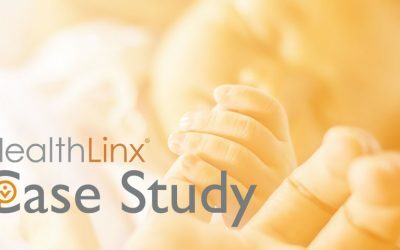 Why only use “staffing” when you could have on average $2 Million in positive financial impact from your HealthLinx investment? Placement in as soon as 5 days. Work with findings from the Diagnostic Assessment, with guidance from the Project Executive. 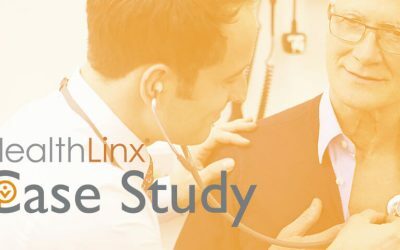 Your HealthLinx Project Executive and dedicated support team will work directly with you and your Transitional Leader. 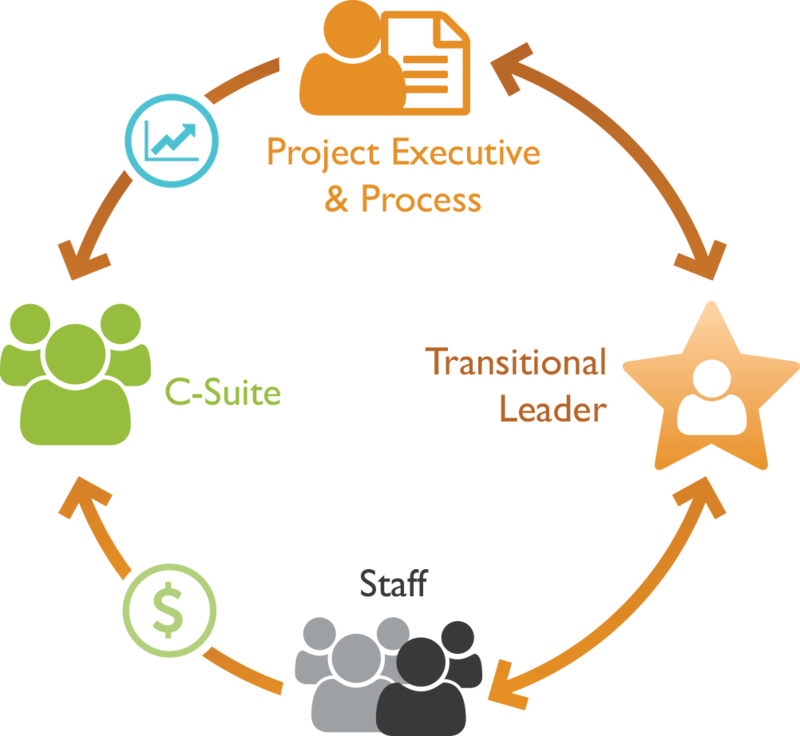 Your Leader works with your unit’s staff with support and structure from the HealthLinx Project Executive & Process. You see positive financial impact created by your unit, its staff, and the Transitional Leader. The Project Executive delivers to you monthly reports breaking down the financial impact and other improved outcomes. Are you confident in your stretch coverage? Do you already have an interim leader in place? We can help place a permanent leader in your unit using our Best Practice 120-day timeline. In Which Service Line do you Want to Drive Improvement?